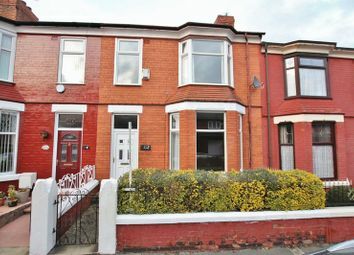 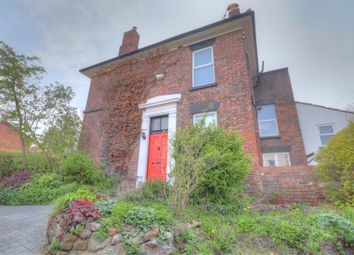 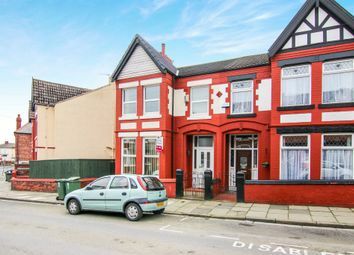 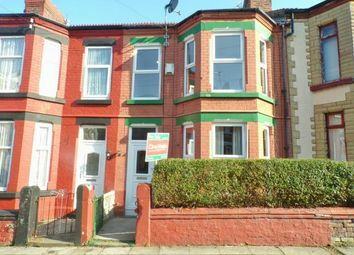 Charming four double bedroom Victorian semi detached house standing handsomely on the corner of Barnard Road in Oxton. 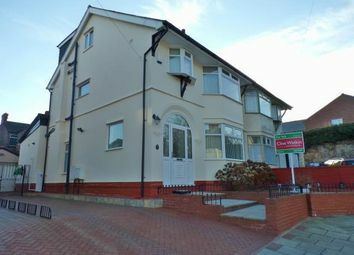 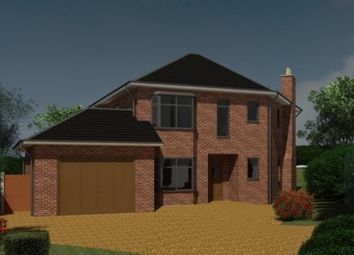 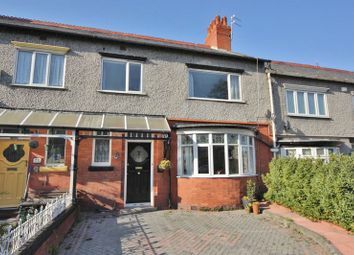 Ideally situated close to excellent local schools, transport links and amenities. 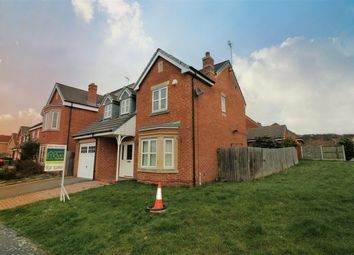 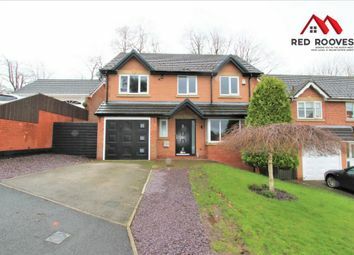 This fantastically presented, detached, four-bedroom property had been proudly brought to the market via Red Rooves Limited. 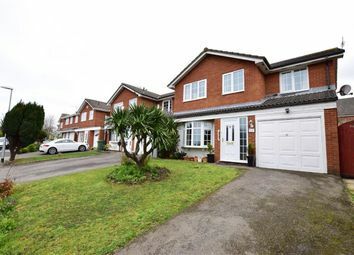 Located in a quiet cul-de-sac, this property is a must see to really appreciate what it has to offer. 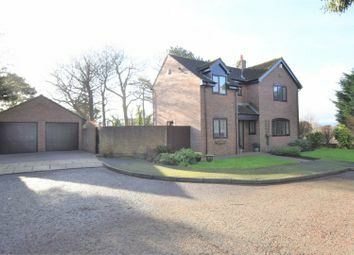 A spectacular, individually designed four bedroom detached property which is located in a highly sought after residential area. 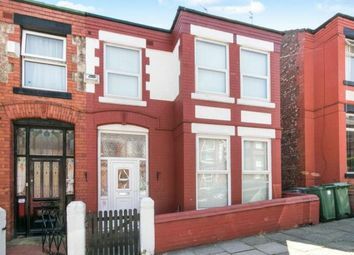 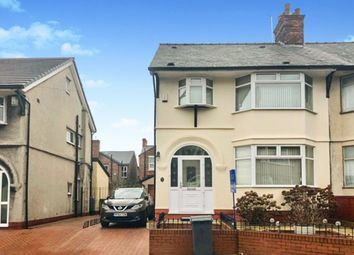 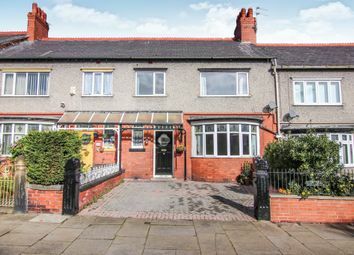 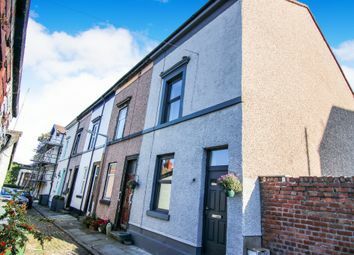 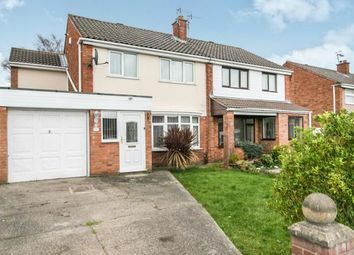 Jones and Chapman are delighted to offer this well-presented extended four bedroom semi-detached property situated in the well sought after residential area of Oxton. 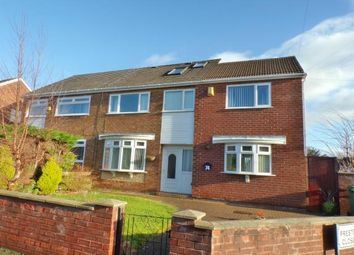 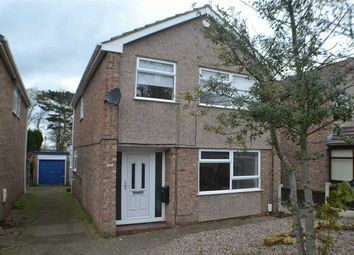 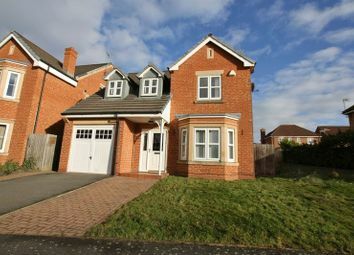 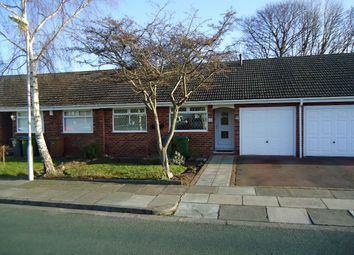 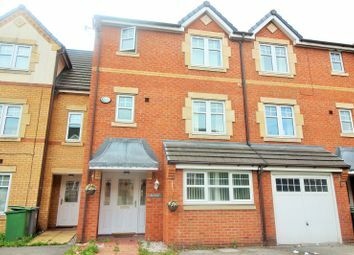 New for sale Howbeck Close, Oxton. 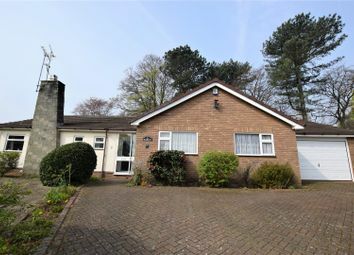 A delightful serene location and deceptively spacious 4 bed bungalow. 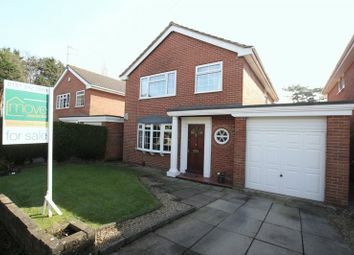 With conservatory, Driveway, garage and gardens. 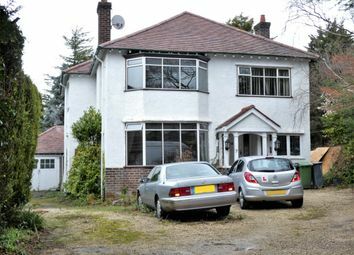 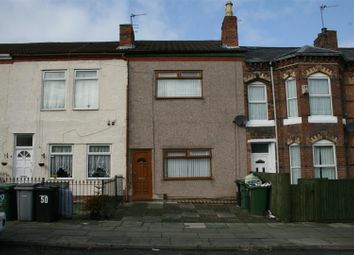 Viewing is a must to appreciate size, location and finish of the property.